Nothing is better for staff appreciation events than chocolate! Awesome idea for bar/bat mitzvahs! Makes a great add-on to any event! It really doesn’t matter! Everyone loves chocolate…..and everyone will LOVE when you have a chocolate fountain at your next event. If you want, we can bring our mobile Tiki Bar to your party or event. You just tell us where, when, and how much! 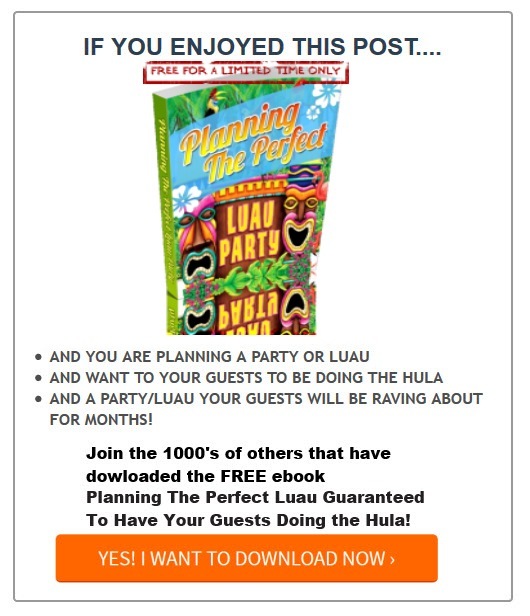 Our Hawaiian-shirted “tikitender” will create a moulting hot fondue chocolate tiki bar. Under a fountain of flowing chocolate……high quality chocolate! No thinning with oil, no artificial ingredients, just pure delicious chocolate for you and your guests. We provide everything: the chocolate fountain, the chocolate (of course! ), the dippers, and all accessories including plates and napkins, along with the platters of dipping items and basic decoration. Just imagine that you're sailing down Willy Wonka’s chocolate river and all you have to do is lean overboard for a taste. Your guests will have that same experience – without having to worry about falling overboard and/or turning into chocolate covered candies. bring the Flowing Hot Fondue Chocolate Lava Fountain to you. Reserve your tropical chocolate getaway by December 31 get complimentary transportation and setup fees. Are you looking for an alternative or unique addition to typical catered fare? Look no further than the refreshing treats of Tiki Treats Fondue Chocolate Bar Catering! Your guests will delight in the fresh flavor of our unique chocolate bar and the distinct look of our Hawaii-inspired kiosk. Nothing is better for staff appreciation events than chocolate! Planning a kids birthday party, family reunion, or corporate event? When you want to bring that special Island Attitude to your neighborhood, think of Tiki Treats Catering! Our Tropical Hawaiian Shave Ice, Fondue Chocolate Bar, Grilled paninis, gourmet salads, sandwiches and wraps or tropical sides make any event a party! We bring our mobile Tiki Treats Truck or Portable Tiki Bar to your location. You just tell us where, when, and how much! Our Hawaiian-shirted "tiki tenders" will help your guest dip with delight into our Goumet Chocolate Fondue Bar with a hefty dose of Aloha Spirit. Fun Fondue Chocolate Fountain with lots of great treats to smother in the flowing warm chocolate served with lots of Aloha Spirit! Did we mention if you reserve your Tropical Chocolate Fountain Catering experience by December 31, 2017 we’ll waive our transportation/setup fee. Don’t miss your opportunity to get this free trip to heaven for your guests, friends, students or staff, reserve your Chocolate get-away today. If you’re in the Washington DC area and want to add some chocolate fun to your next event, Contact Us!